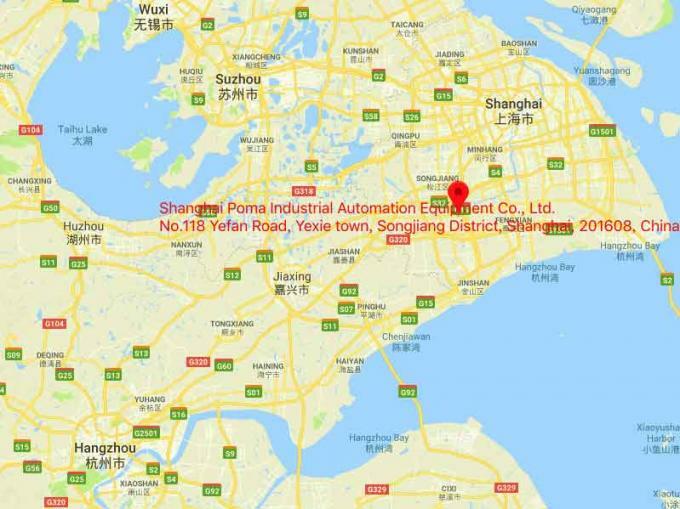 Factory Tour - Shanghai Poma Industrial Automation Equipment Co., Ltd.
What's the Best Conveyor Systems for Packaging Automation, Our gamut of fully automatic or semi-automatic packing conveyor systems is used for various production lines, It can be modified according to diverse requirements. Acknowledged for its high performance, low maintenance and ease of operation, this exceptional range of automated packaging conveyor equipment is highly demanded in the market, This customizable packaging conveyor system products suitable for various production lines and so on. Innovative software and custom automation engineering for complete, unique solutions. Our goal is to use these tools to help companies, across a broad spectrum of industry segments, become Ahead in their industries. 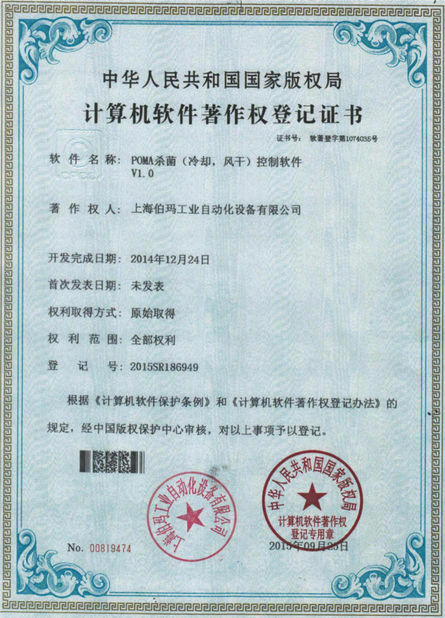 We are Open to Worldwide Clients, Welcome to visit us and cooperate with us. Strive to expand the international market. Develop cooperative partner who focus on quality and who are service-oriented to consumers. We are always finding local professional agency for better local service. We are always finding professional partner for better worldwide marketing. We maintain the rights and interests of our partners by providing high standard quality, professional service system and the increasingly powerful brand strength. 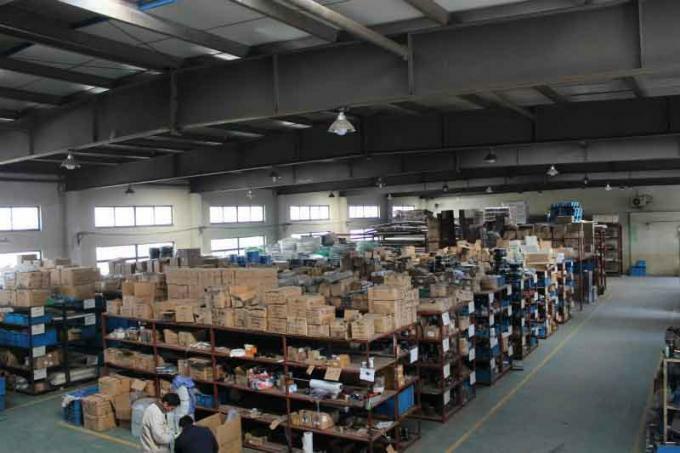 Welcome to contact us for OEM / ODM. We grow together and we will both win the market. Our history of solutions varies in complexity from simple to highly automated, Every solution our team proposes is considered on its own merits to provide tremendous productivity gains and a quick return on investment. 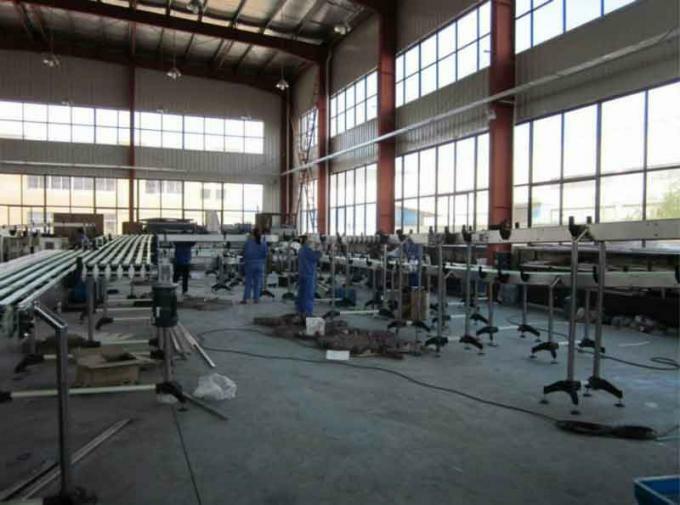 After years of development, we have designed all kinds of production line for different needs. Depends on customers’ need, we can work out a corresponding technical proposal for all kinds of need. 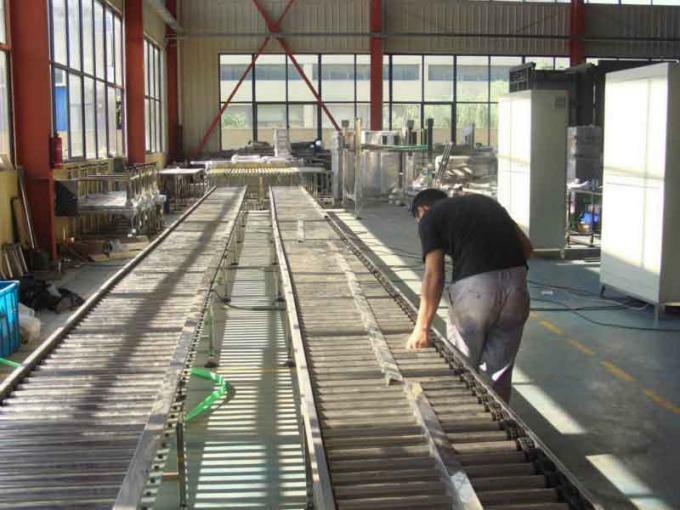 Our Research and developing team is formed with electric engineers, Conveyor system engineers, packing machine engineers and installation engineers. All engineers are all experienced expert who works in this industry over 10 years. R&D department offer powerful technology support for us and our clients. 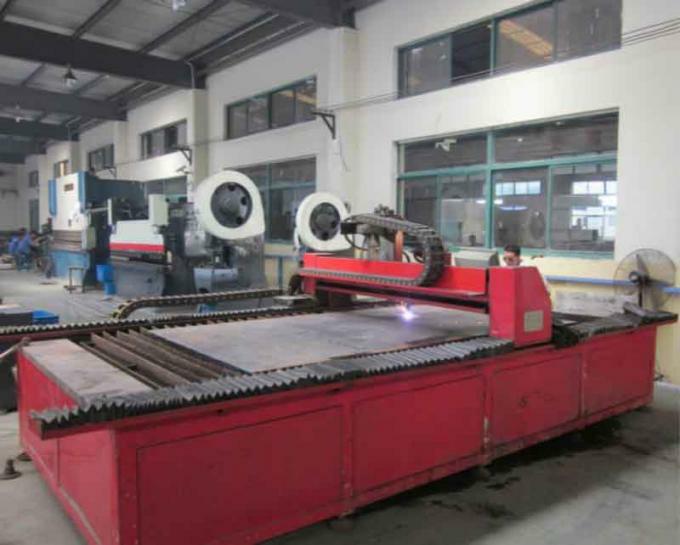 Based on production demand from clients, R&D department will confirm design and production possibility and investment. the report will help our clients make decision. 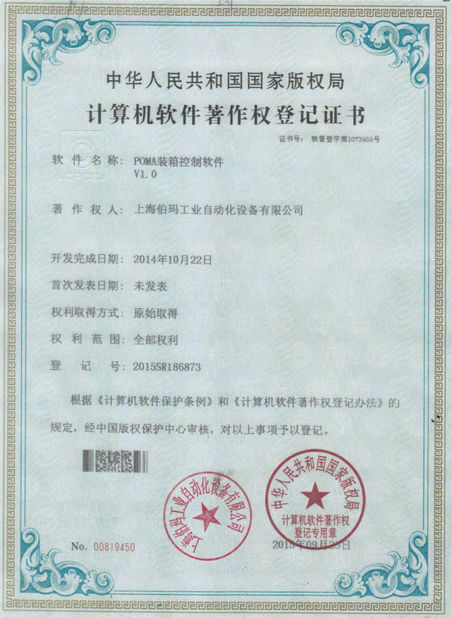 When contract confirmed, R&D department will offer design service and arrange drawings for production department. 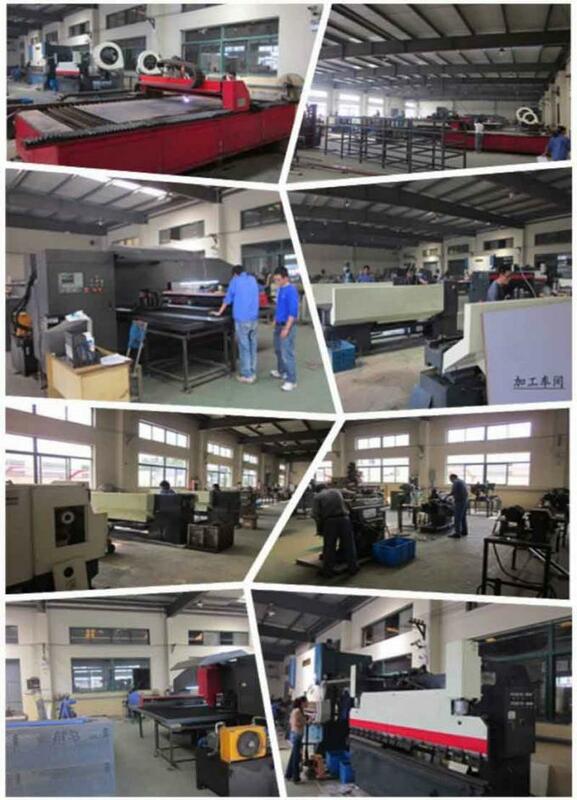 the whole manufacture process is under control of R&D department and Quality control department. 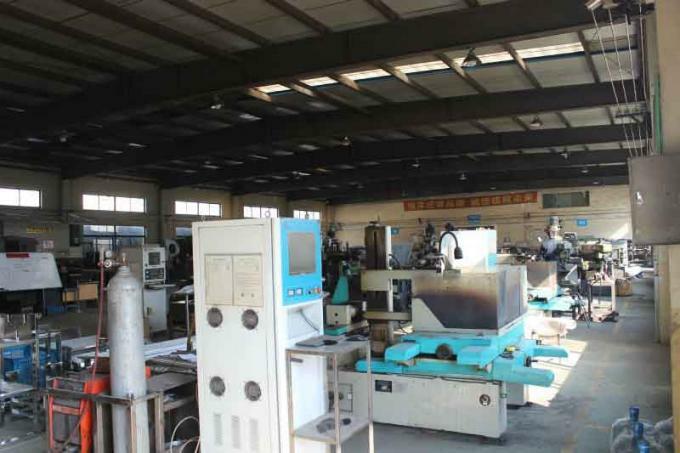 After delivering production line, R&D department will offer operation manuals for whole line and insure installation standard and notes. 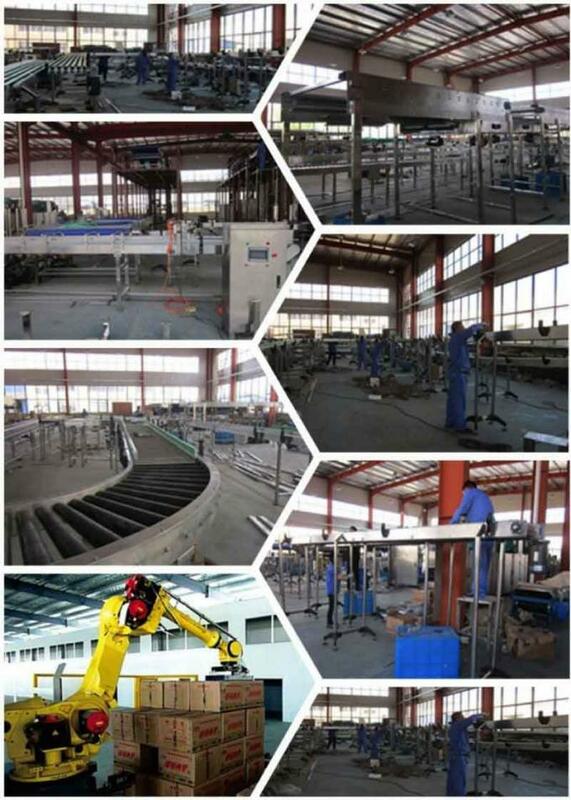 every production line will be recorded for future development and maintenance.